There's some pretty interesting things happening in professional sports, so we want to highlight 2 that have caught out eye--one about style, another about function. What more could you ask for when going to an NBA game? A haircut! 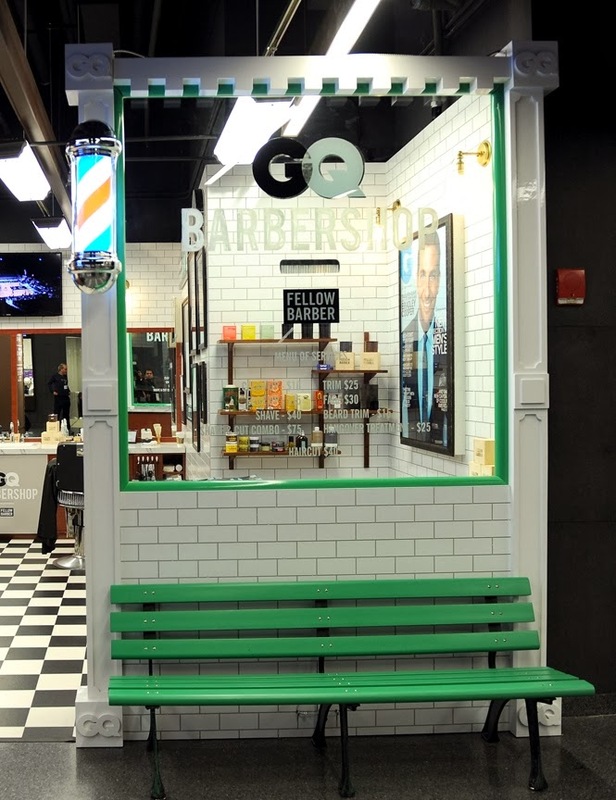 The Barclay Arena, home to the Brooklyn Nets recently teamed up with GQ Magazine to open a barber shop. The reviews have been pretty stellar so far. The shop has decor matching the black and white home team colors, and GQ magazines even lace the walls. 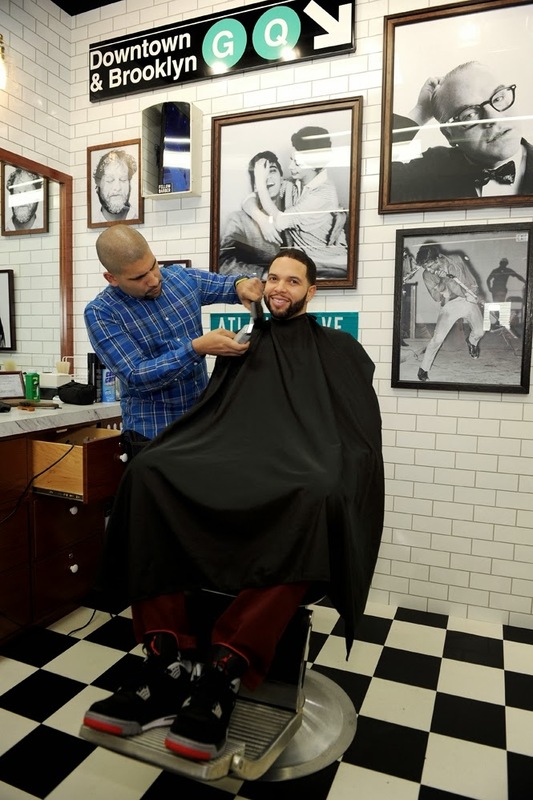 Stylish gent and Nets guard, Deron Williams was one of the first to get a cut. The place is pretty swanky. Looks like this one is a must-see when saying "Hello Brooklyn". Prices range from a $10 cleanup to a $75 shave and cut. An array of other services are offered. 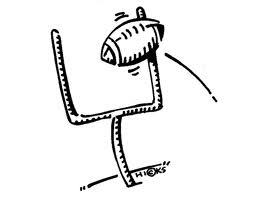 Is the Extra Point Facing Extinction? Over the last few weeks, we've seen a lot of excitement in the NFL. The Super Bowl is set between the Seattle Seahawks and the Denver Broncos. The talk around the social media scene quickly turned to Seahawk Richard Sherman's post-game interview (nice take on the backlash here), and the League is considering eliminating the extra point after touchdowns. One proposal NFL officials have discussed as a replacement to the field goal, is to give seven points for a touchdown with the option to run what is now a two-point conversion play for an eighth point. Commissioner Roger Goodell said, "There's one proposal in particular that I've heard about,". "It's automatic that you get seven points when you score a touchdown, but you could potentially go for an eighth point, either by running or passing the ball, so if you fail, you go back to six." Over this past season, there were just 5 missed extra points out of about 1,200. It seems like the challenge really isn't there anymore. What do you think? Is the kick too easy? Should they keep it? Have another idea?